Home Culture How Do You Know If Your CBD Is Pure? How Do You Know If Your CBD Is Pure? 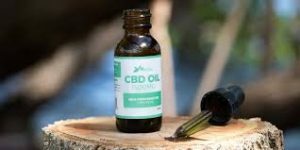 With CBD (cannabidiol) oils being a relatively new product on the market, it’s easy to be overwhelmed by the seeming myriad and variety of information – sometimes contradictory – available. 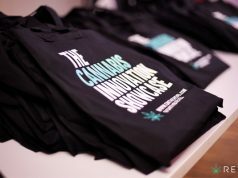 In most states, regulations regarding CBD are scant and confusing, which has led to clashes between retailers and the legal system in several of those states. 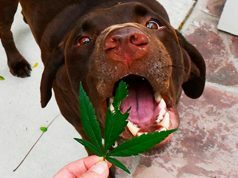 From the laws surrounding Florida CBD to the legality of oils on the shelf in Indiana, it can seem like a lot to get into. The confusion surrounding regulations on CBD has led to many customers buying products they don’t know much about. While the Internet may possess so much information that it seems overwhelming, its sheer size provides much of the information you need, especially if you know where to look. It may help to think about CBD products as any other product. If you’re going to buy a new car or house or even a toaster, it’s a good idea to do some research. In the case of CBD, there are some key things to seek information on if you want to determine the purity of the product you’re buying. How the CBD in your product was extracted will go a long way in determining its quality. 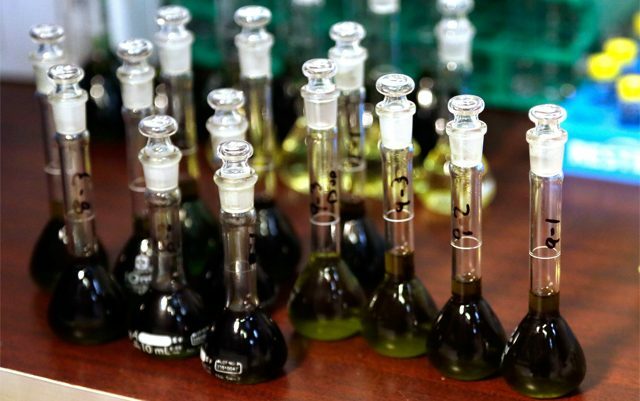 Cheaper CBD may be extracted using toxic solvents, while more quality CBD will be extracted using a cleaner method, such as ethanol, as opposed to a solvent like butane or propane. An increasingly popular way of extracting CBD is by using CO2 (carbon dioxide). Carbon dioxide based extraction is considered to be more environmentally friendly, safer, cleaner, cheaper and less toxic than using fossil fuel based extraction. It also results in a more consistent product. If you want to know more about how a specific CBD product extracts its CBD, check the manufacturer website or call their customer service line. Some will even have a live chat where you can get information. Where Did The CBD Come From? Before CBD is extracted, there has to be something to extract it from. 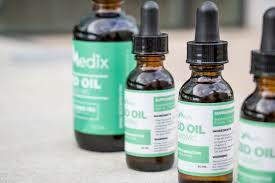 Most CBD oils are made from hemp, which results in very low THC levels and much higher CBD levels. 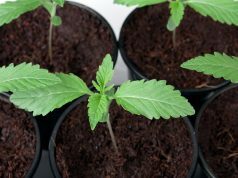 While some strains of marijuana are bred for low THC levels, most CBD processors will go with hemp. In much the same way described above, you can contact the company that manufacturers the product you’re researching and ascertain where their CBD came from. In the end, the most important thing you can do when it comes to knowing the purity of your CBD is to take the time and do ample research.